With an impressive list of musical talents and achievements, Avery Watts has been celebrated for his unparalleled as a creative artist in studio as well as being an equally explosive liver performer. Playing all instruments on his albums, he has been recognized as a talented singer/songwriter, producer, multi-instrumentalist, composer, arranger, mixer, studio engineer, and a new hybrid artist in the ever changing music industry. 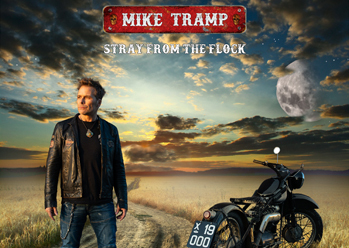 He is bringing back the true essence of ROCK n ROLL in his unbridled ability to perform as well as compose. A true leader and inspiration, he has begun “The Takeover”, the theme of his debut release that shows the rise up of the “common man”, a path for those who want to assert themselves and seek to break personal, social and self imposed boundaries of everyday life. 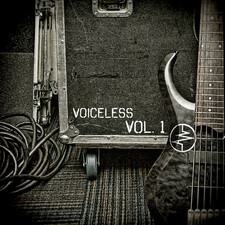 Shifting the paradigm of what has been the standard “Rock” stereotype, Watts’ Hard Rock and aggressive sound is infused with intense and though provoking- positive take charge messages. Watts continues to inspire by creating something that has been an inspiration for his own personal triumphs and tribulations of life. Integrating all elements of music to create an original catalog, he draws from his own classical orchestrations, Rock/Metal riffs and unique tribal thundering Hip-Hop beats to create works of art that he can call his own. His new “Rock” sound has earned his accolades that are far reaching and cross social boundaries. Accepted by industry execs, trend setting global brands and all ages of screaming fans, Watts is becoming known for his overtly positive appeal, clean living, explosive live performances and undeniable heart pounding music. 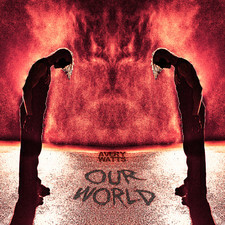 Avery Watts is taking the music industry by storm. 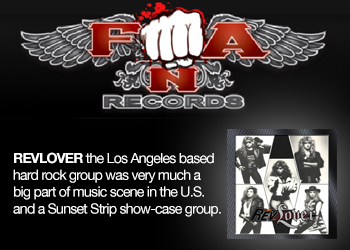 Watts’ award winning release “The Takeover EP” can be heard in Major Motion Picture Soundtracks, video games, on main stream television networks and in pop culture media. 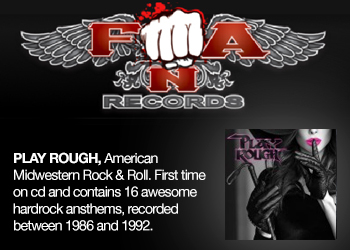 His anthemic Rock music has earned his guest spots with the NBA as live half time entertainment, on field ESPN interviews, invitations to play Super Bowl festival stages, live performances at Olympic ceremonies and national tours across the US. 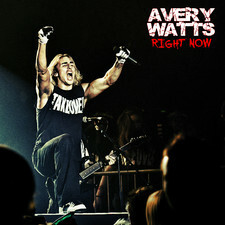 Avery Watts’ unique sound is quickly becoming sought after as a guaranteed way to pump up stadium proportion crowds. 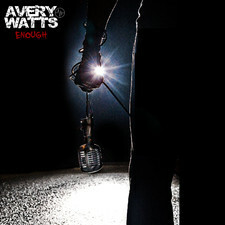 Currently on the road and in studio, Avery Watts has new music on the way with a Grammy Award winning release and full length album on the horizon. Looking towards a bring future and endless possibilities as an artist and live performer; backed by his management team Papillon Entertainment Group, Inc., he is quickly ascending into the world of main stream media and music and is here to stay. Via Papillon Entertainment Group, Inc and his dedicated manager Michelle Coutois has brought his talents to the public through placement with renowned Film Makers, Music Supervisors/Directors and TV executives worldwide. Reaching over 125,000 plays in a single day (July 2009), Watts has broken Myspace red tape as an “Indie Artist”, all backed by the fans. 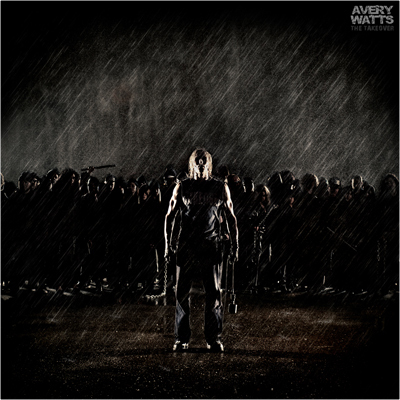 Avery Watts is a true testament that real people can achieve REAL dreams without the “Machine”. The Takeover has BEGUN and Avery Watts has proven that “Seeing is Believing”.